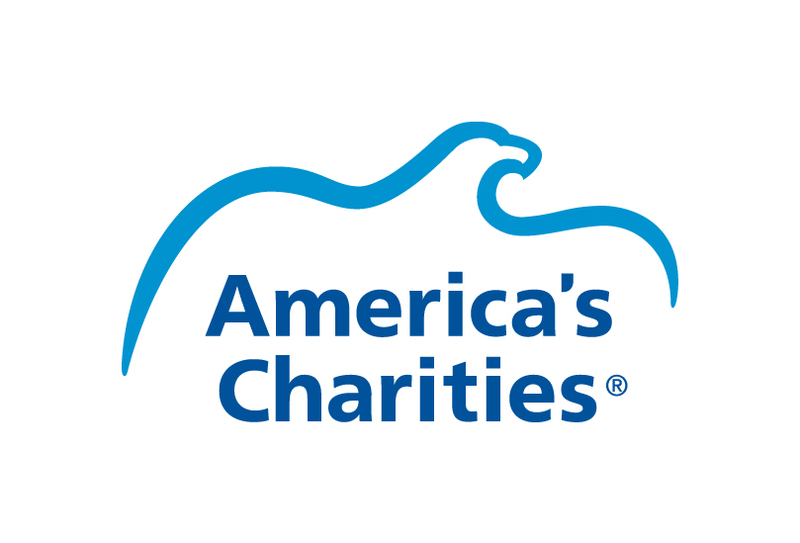 America's Charities is a mission-driven organization that connects public and private sector employers with charities to engage employees in greater giving. Charities looking to expand their participation and reach in workplace giving and employee engagement programs through membership in one of America's Charities’ four federations: America's Charities, Children First – America’s Charities, Health First – America’s Charities, or Community First – America’s Charities of Greater Washington, D.C. Since 1980, our collective experience and ability to provide the highest level of personal service and expert consulting to our member charities and clients has resulted in more than a half-billion dollars raised for tens of thousands of charities in federal, state and local government, and corporate workplace giving campaigns.